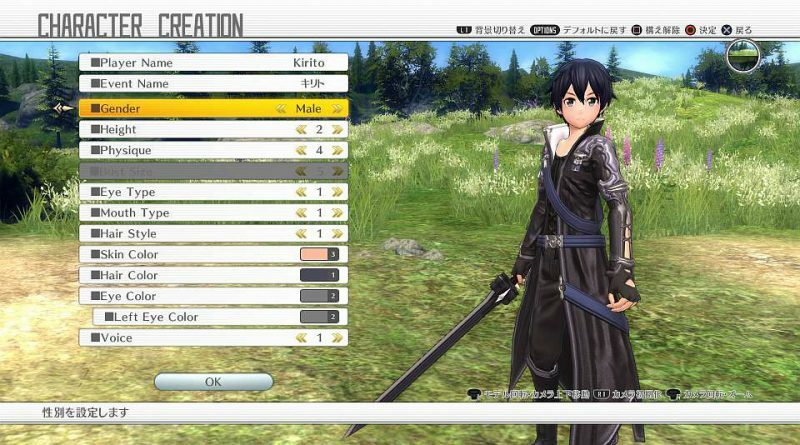 Bandai Namco has announced that Sword Art Online: Hollow Realization will launch for the PS Vita and PS4 in North America and Europe on November 8, 2016. 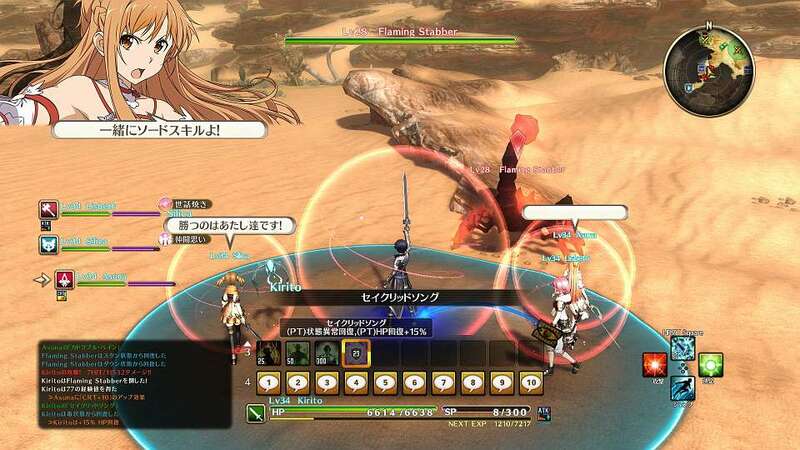 In North America, Sword Art Online: Hollow Realization will be available digitally for PS Vita and PS4 and physically for PS4. 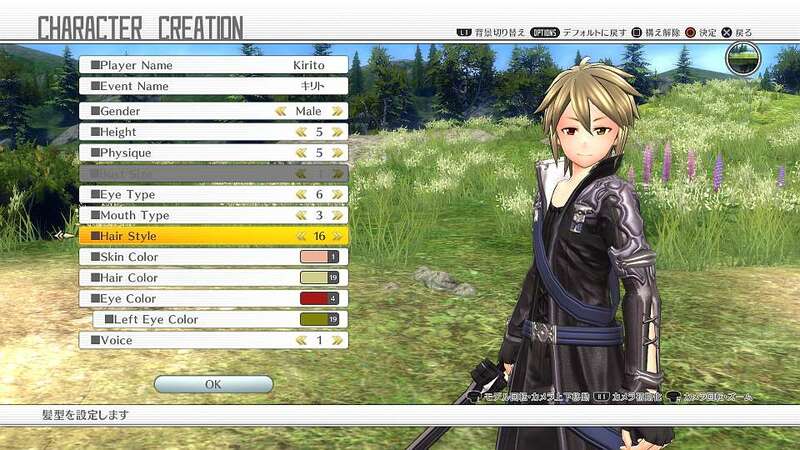 Pre-orders for the PS4 version will include “Maid” and “Nightwear” costumes for Asuna, and Livie and Soma God Eater costumes. 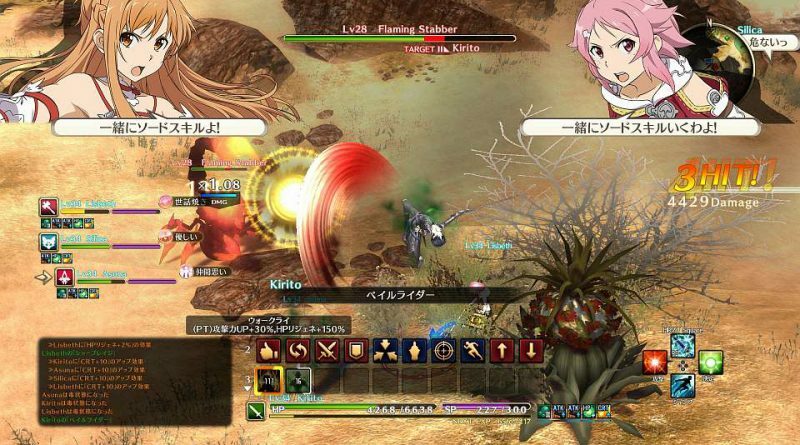 In Europe, Sword Art Online: Hollow Realization will be available both physically and digitally for PS Vita and PS4. Pre-orders will include the “Nightwear” costume for Asuna, and Livie and Soma God Eater costumes. 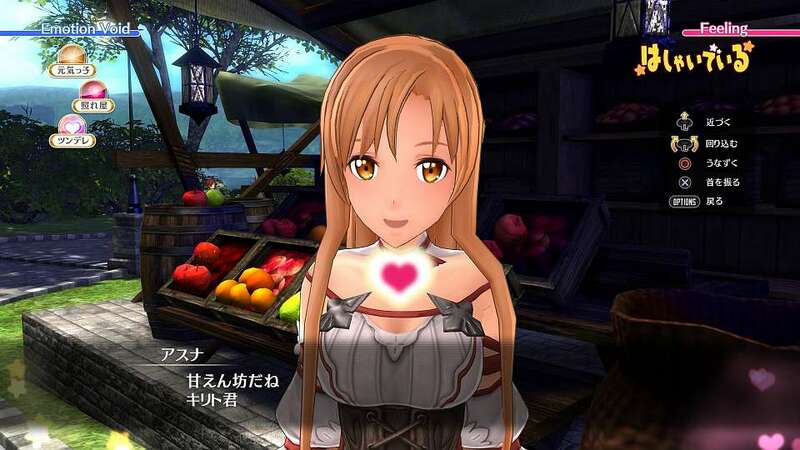 The physical edition will include a lithography print signed by Sword Art Online creator Reki Kawahara. Additionally, Bandai Namco has revealed details on the game’s Skill Tree System and Cosleeping Events. 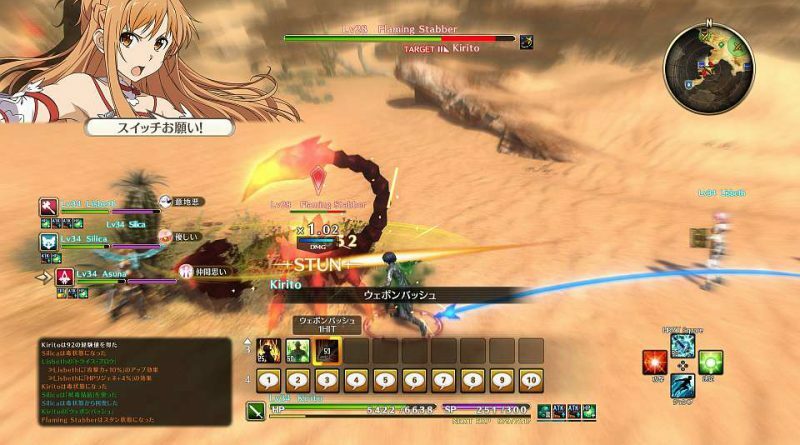 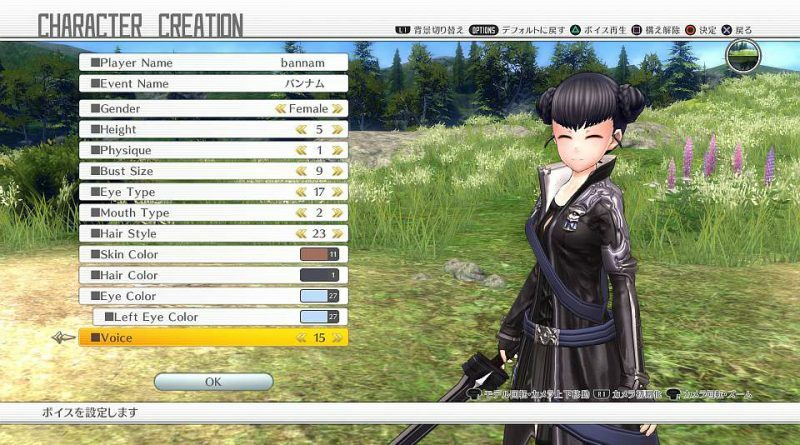 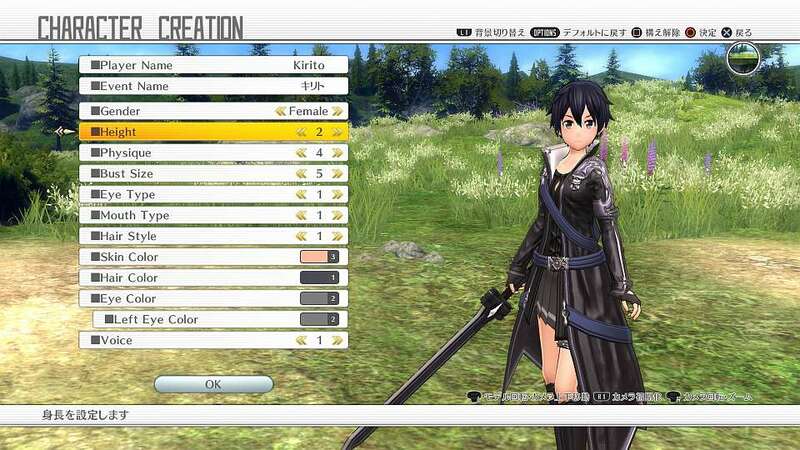 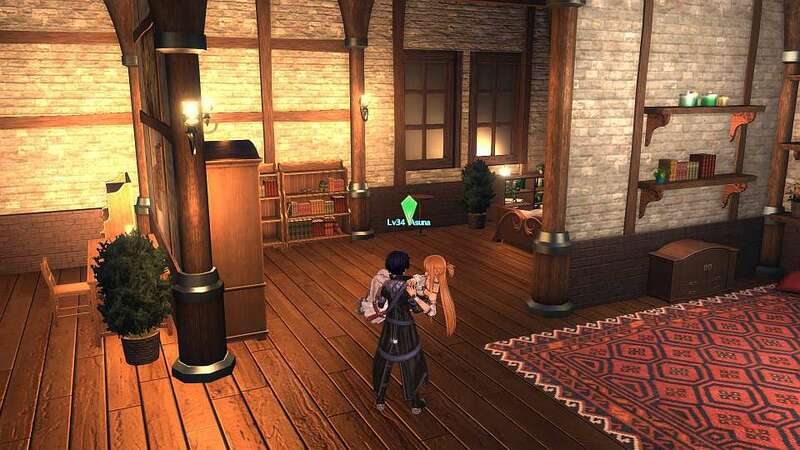 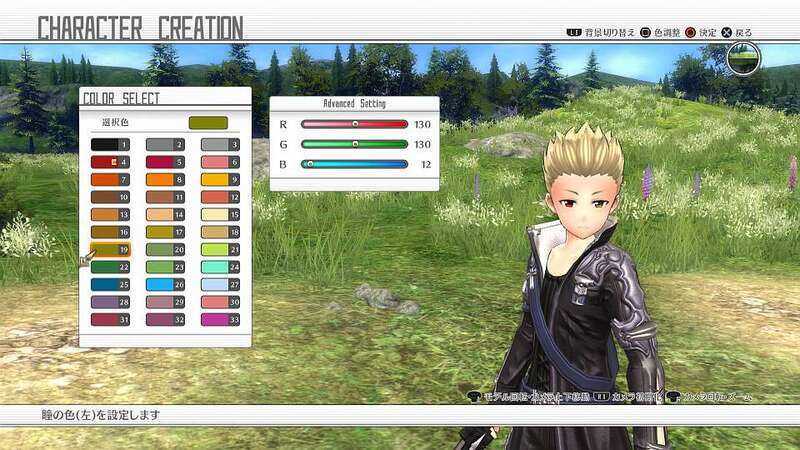 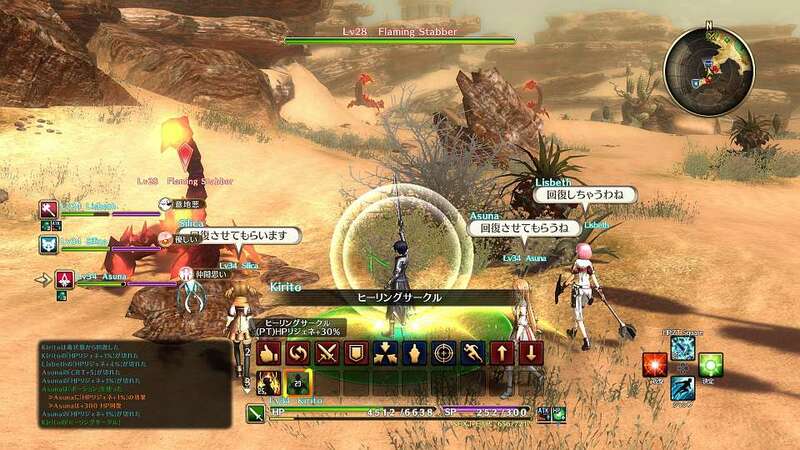 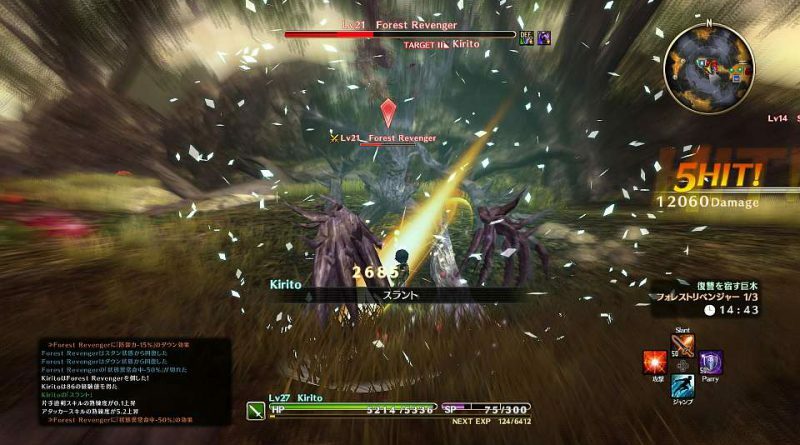 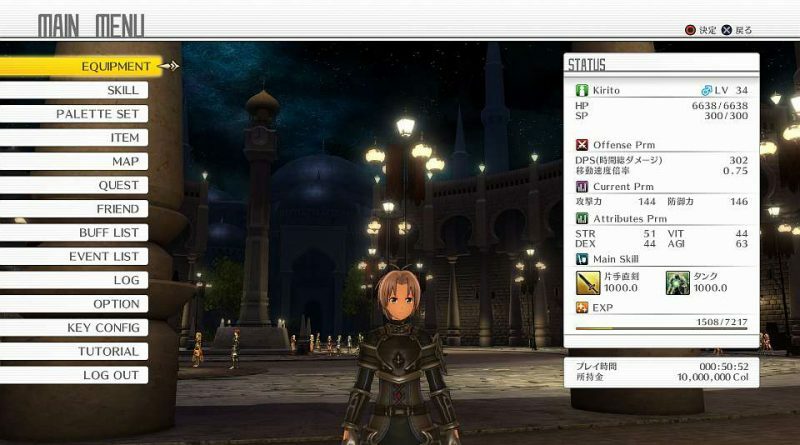 During their trip in the virtual world of Sword Art Origin, players will be able to improve their fight skills thanks to the Skill Tree System. 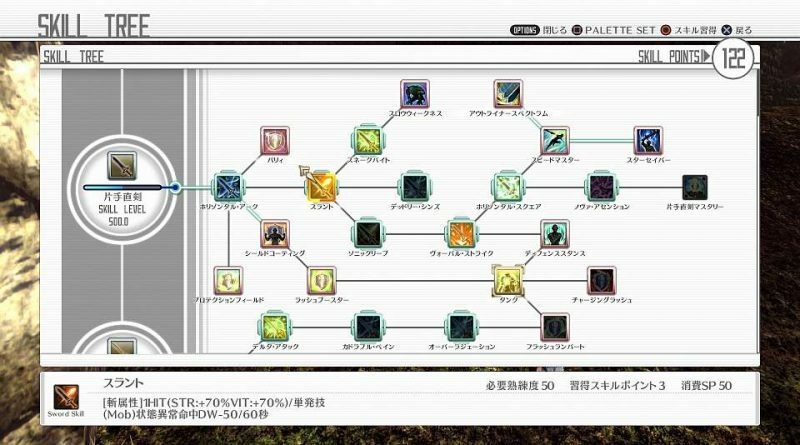 Numerous skills’ families will be available such as the Sword Skill or the Battle Skill. 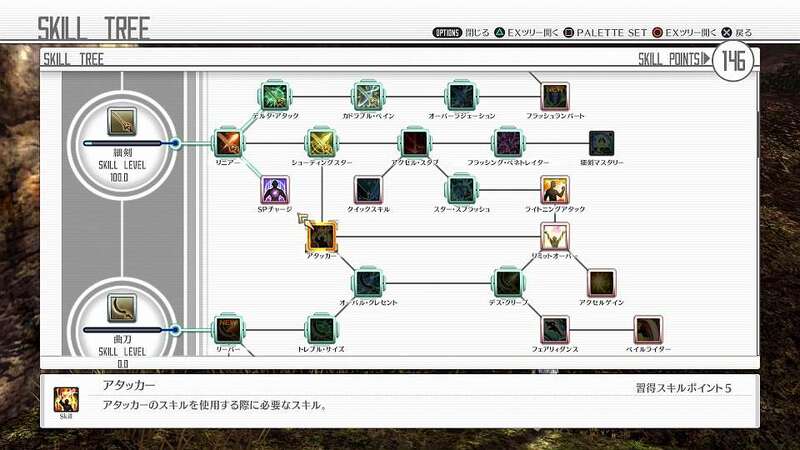 In each skills’ families, players will be able to learn different abilities to improve their way of fighting. 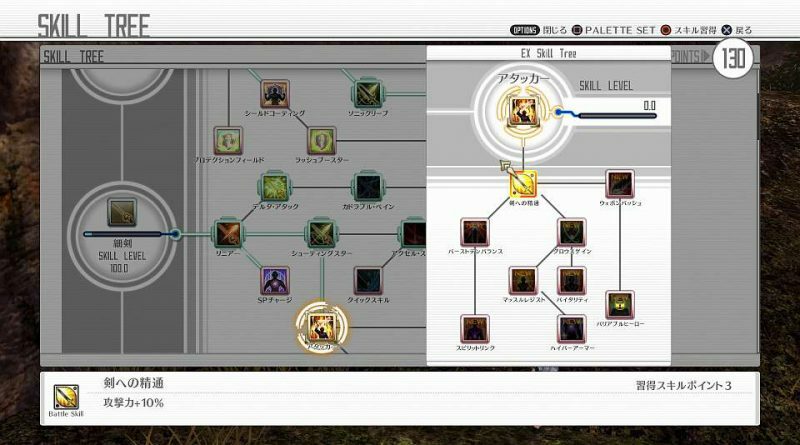 Extra Skills, related to players ways of fighting (attack, heal, tank, etc. 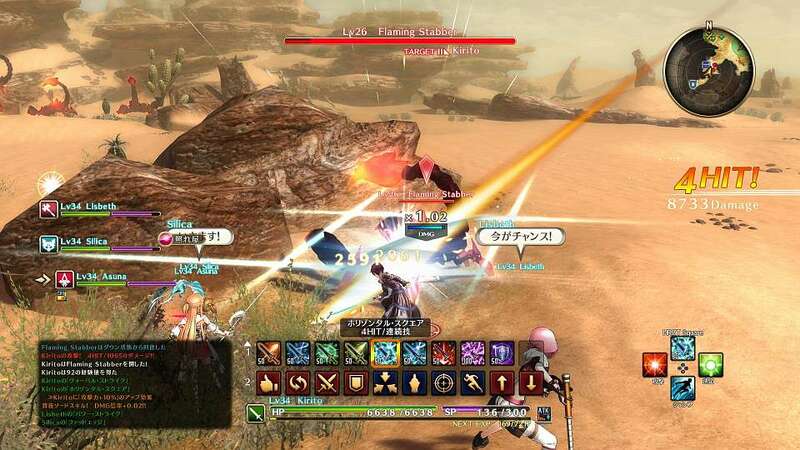 ), will also be available and will permit players to be even more powerful. 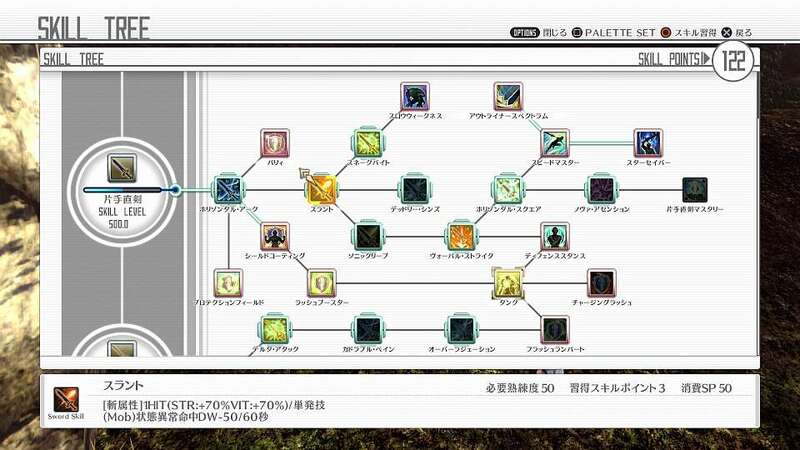 Players have to choose wisely because each skill can affect each battle! 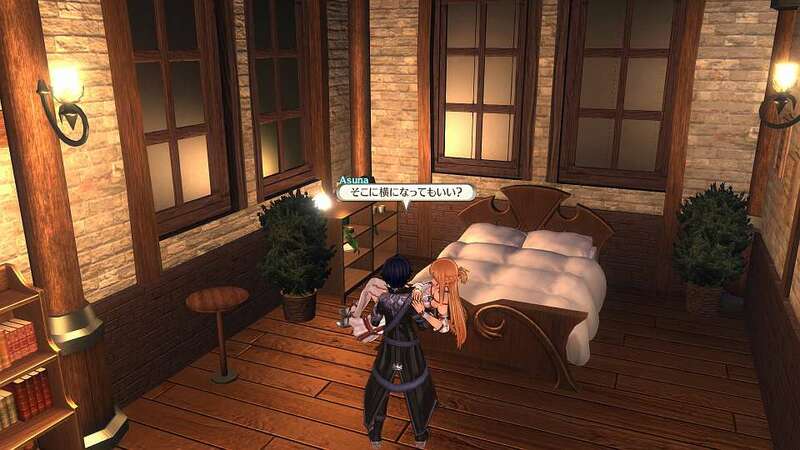 In addition, players will be able to improve their relationships thanks to the Cosleeping Event and enjoy conversations with their partner lying down with her/him.